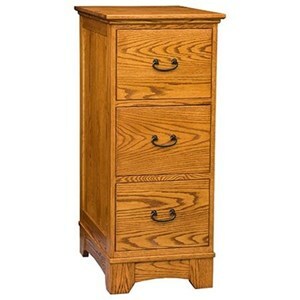 Amish Woodworking Mission Collection Noble Mission 3 Drawer File Cabinet Custom Amish furniture near me. 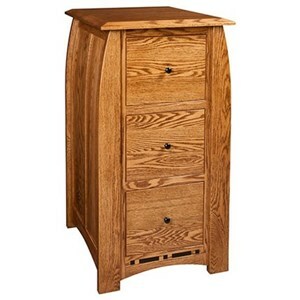 Solid wood furniture made in the USA. 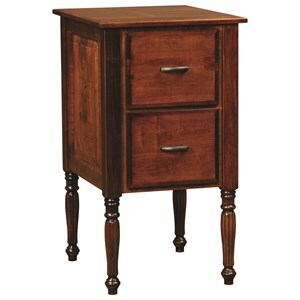 Get furniture near me, pick custom wood finish and wood grain. 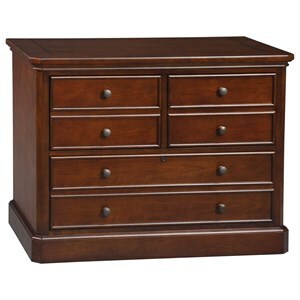 Furniture sale price for in home furniture delivery nationwide. 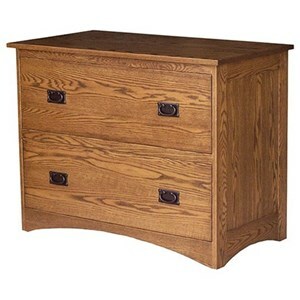 Shown in Red Oak. 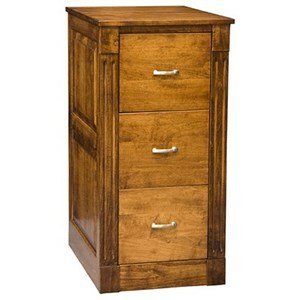 Available in 2 Drawer, 3 Drawer or 4 Drawer. 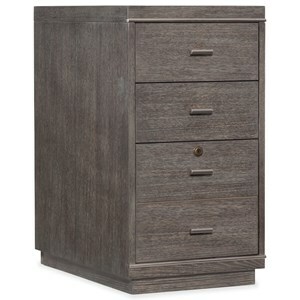 The Noble Mission Noble Mission 3 Drawer File Cabinet by E&I Woodworking at Mueller Furniture in the Lake St. Louis, Wentzville, O'Fallon, MO, St.Charles, St.Louis Area, MO Furniture Store and Belleville, Shiloh, O'Fallon,IL area. Product availability may vary. Contact us for the most current availability on this product. 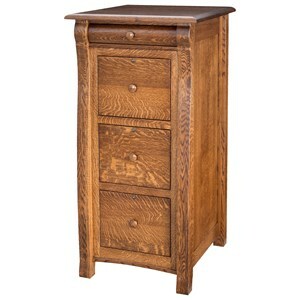 Browse other items in the Noble Mission collection from Mueller Furniture in the Lake St. Louis, Wentzville, O'Fallon, MO, St.Charles, St.Louis Area, MO Furniture Store and Belleville, Shiloh, O'Fallon,IL area.